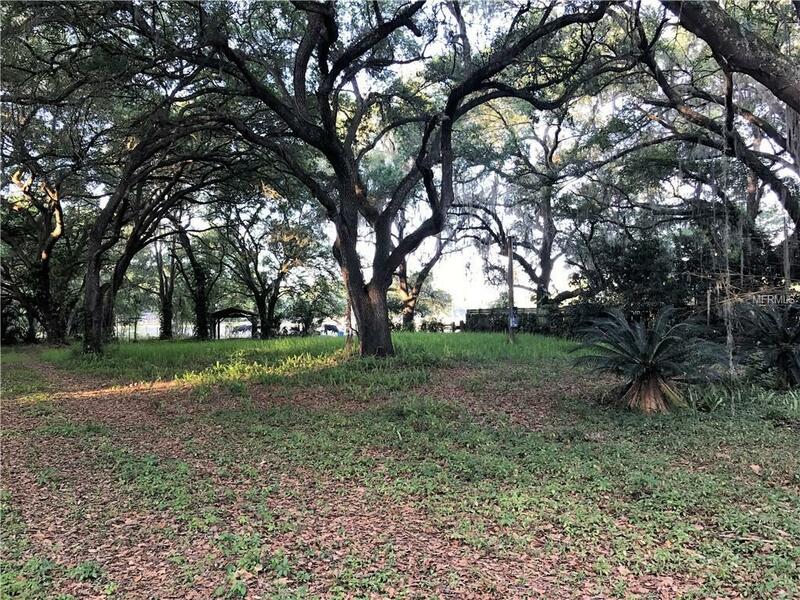 Beautiful piece of property with Grandfather Oaks located in the north part of Plant City, minutes away from I-4. 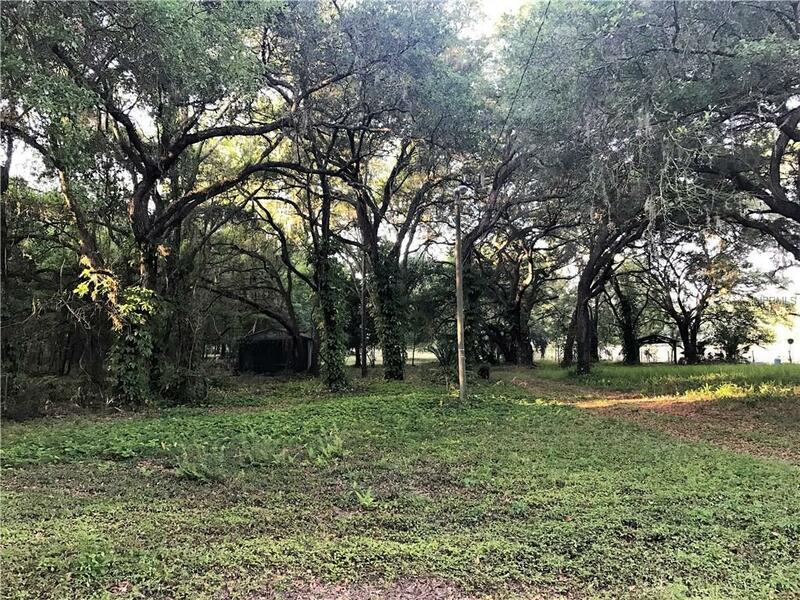 With 2.5 acres there is plenty of room to build your dream home, have a place for the animals to roam, plant your own garden and great for those family get together's. Located on a dead end road so very secluded. Call today for your personal tour.